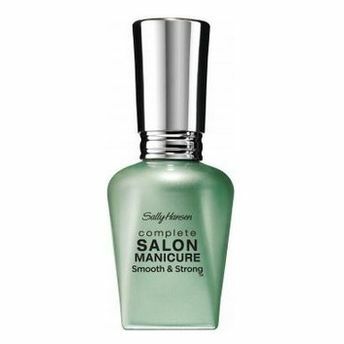 A gel-like base coat, that smoothes ridges and imperfections for salon results at home. This Biotin & Spirulina enriched formula, with self-leveling action, fills ridges evently. Hardens weak nails and adds densitiy to thin nails to help prevent splitting. Salon strength formula fills ridges.